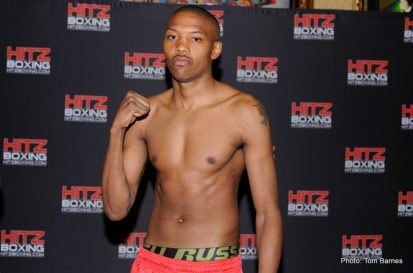 The Midwest’s longest running boxing promoter, Bobby Hitz’s Hitz Boxing returns to The Venue at the Horseshoe Hammond tomorrow night for the latest in its popular, long-running fight series, Fight Night at the Horseshoe. 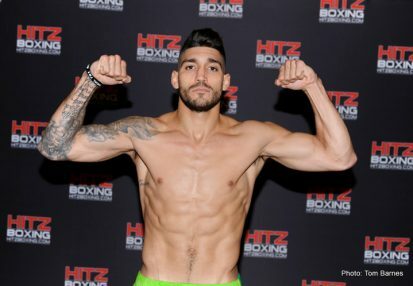 With over twenty shows under its belt at the glitzy casino venue, Hitz Boxing will once again deliver the best that Chicago boxing has to offer to boxing fans from Illinois and Indiana. Tomorrow night’s main event features the WBC Continental Americas title on the line in a ten-round bout at Super Middleweight between Chicago’s Mike “Hollywood” Jimenez, and Aaron Pryor, Jr., son of Hall of Fame boxer Aaron Pryor, Sr.
Former Notre Dame and NFL footballer Tommy Zbikowski continues his comeback, as he returns to the ring to face Albert Harkins in a four-round cruiserweight bout. 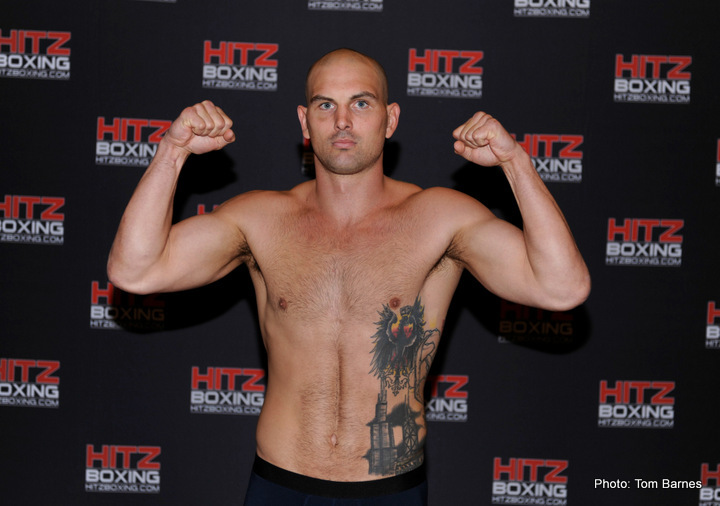 Zbikowski resumed his boxing career after a three year hiatus on April 22nd, with a four-round, unanimous decision at Hitz Boxing’s Fight Night at the Belvedere.